When you will finally defeat your archnemesis and beat the game, you will probably start wondering if that was all the power of the chosen one, godlike king of Lucis? You will be right to doubt it because it was not. So, how can prince Noctis obtain the power of his ancestors and become the all-powerful king we want him to be? As easy as pie! Skip this part if you've not yet finished the main story questline. If you compare Noctis' powers at the end of his adventures in the main game to Ignis', his advisor in the eponymous DLC, you will notice a huge difference. Take a look at the final battle with Ardyn, and you will see how boring and lame Noctis fighting looks compared to the might Ignis acquired at the cost of his sight. 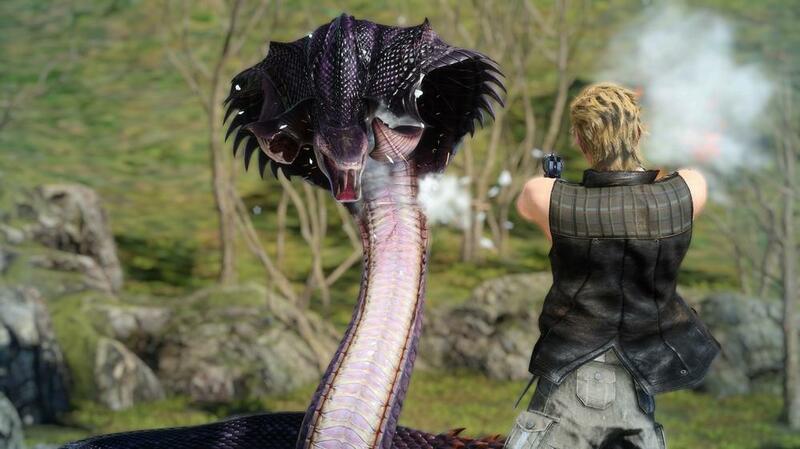 Hell, they didn't even bother to stage Noctis' battle properly. A Neo vs. Smith final duel in a colorful Final Fantasy cover is definitely not what we wanted to see. 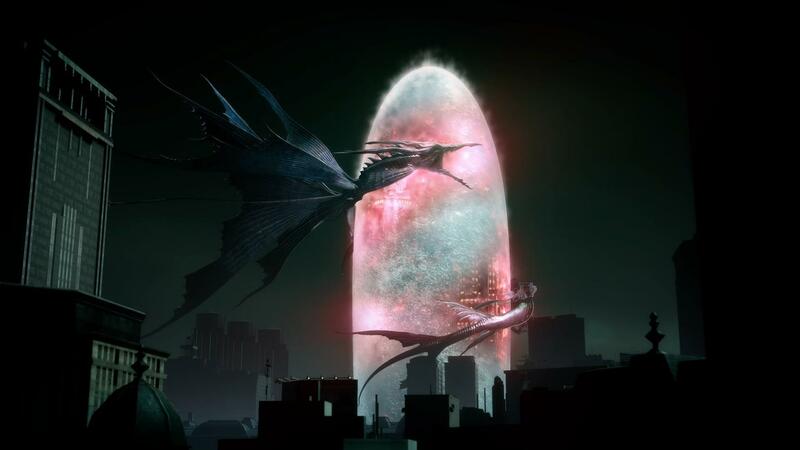 Luckily, the developers have thought about it too and added an opportunity for Noctis to become a powerful king, whose might could surpass that of the Six Gods’. Here are a few tips on how to unlock this power. It's not that hard either. I stumbled upon this unintentionally while exploring dungeons after finishing the main story, so I am not sure what the exact terms of unlocking are, but here's what I've done. Finished the main story questline. Collected all ancient kings' weapons. Equipped the ring of Lucis. Already did that? Good. Next step is to obtain the true power of a king. Remember that time when you got your very first weapon of an ancient king? A quest for the second one will lead you to the first dungeon on the north side of the map. 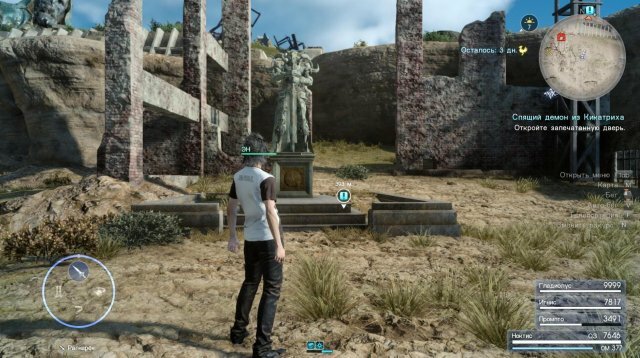 Take your time to explore the grounds, and you'll spot a statue of the king and founding father of Lucis. Search the area for a document if you wish to learn more about this place and ask marshall Kor to share his thoughts on it. Well, this is pretty much it. Remember this place as you will need to come back to this statue after you finish the storyline and voila! You will be granted an item that endows the immense power of the ancient kings to Noctis. Equip it and activate Armiger to embrace your true greatness. 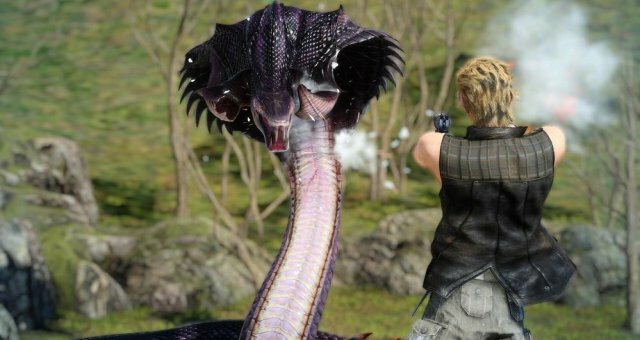 Noctis will no longer require his weapon or any help from his friends. 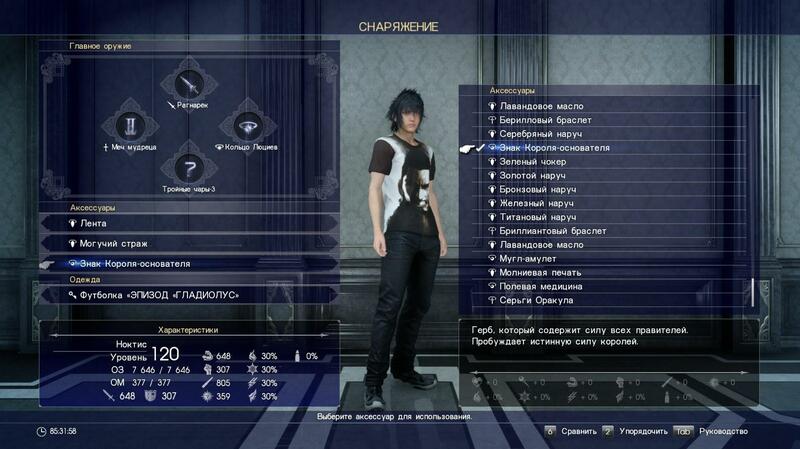 Now he has access to the full arsenal of Lucis' rulers and four new skills you can activate by pressing CTRL. Try these mindblowing skills on your enemies and witness them fall into bloody pieces! Furthermore, Armiger's energy bar will expire much slower than usual. For example, it took me only 50% of the energy to beat Naglfar.